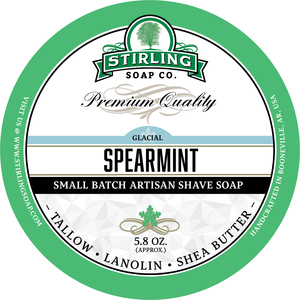 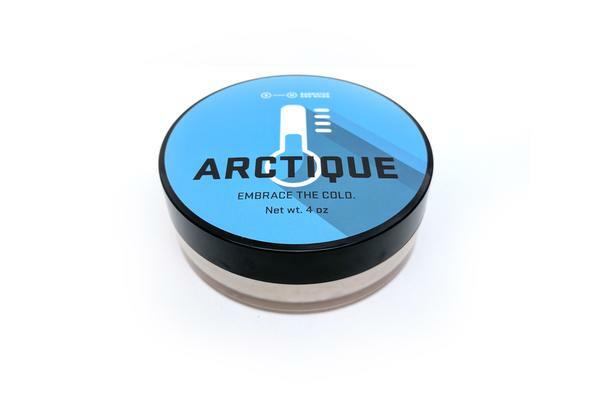 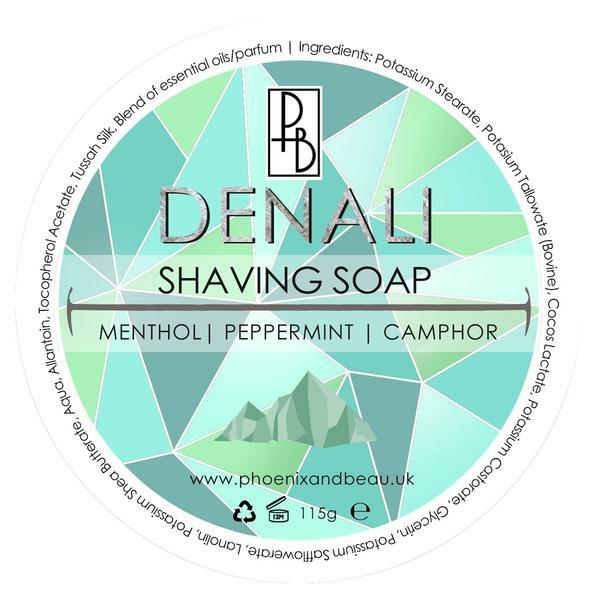 Arctic Mud glacial clay cooling frost menthol shaving soap is a brisk, classic soap with Spearmint, Peppermint and a blast of pure natural menthol. 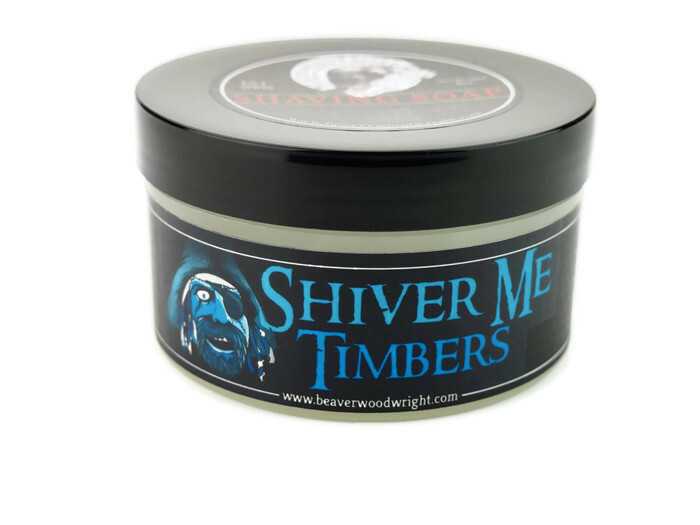 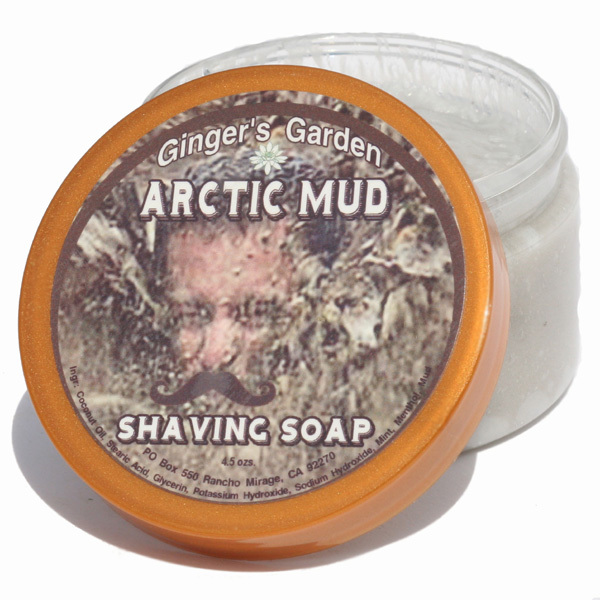 Made with arctic mud and glacial clay, it will give you lots of creamy stable shaving lather and a cool frost sensation. 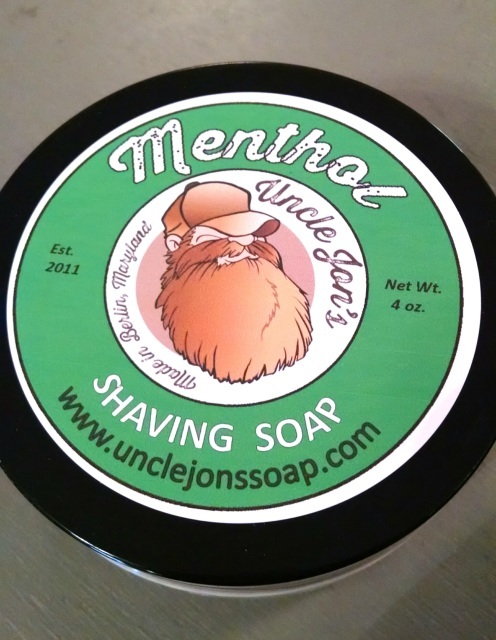 Saponified Stearic Acid, Coconut oil, Sodium Hydroxide, Potassium Hydroxide, Charcoal Glacial Clay, Arctic Mud, Spearmint and Peppermint Oils, Menthol.